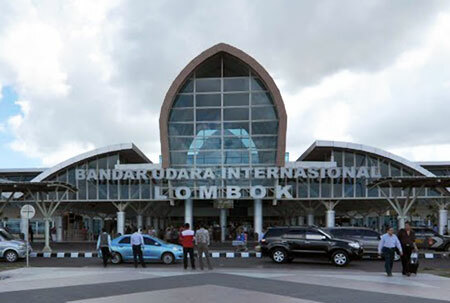 Lombok International Airport (Bandar Udara Internasional Lombok) (IATA: LOP, ICAO: WADL) is the main airport on the island of Lombok in Indonesia. The airport started operations in October 2011. 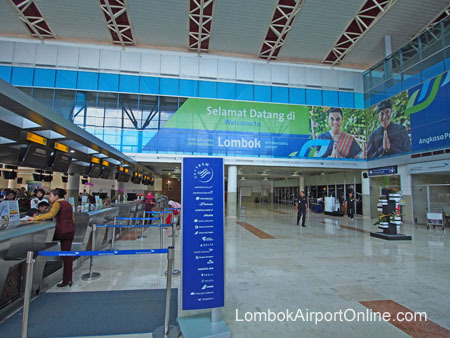 Lombok Airport is located 40 km from Mataram, the capital city of Nusa Tenggara Barat region and 55 km from Senggigi, a popular tourist area in West Lombok. 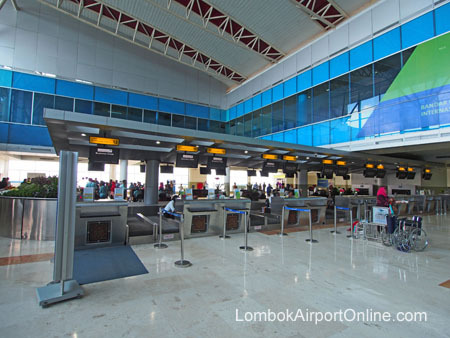 The airport consists of one terminal for both domestic and international flights. 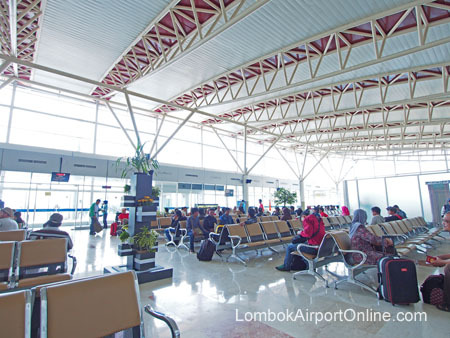 Airlines operating at Lombok airport include Garuda Indonesia, Lion Air, Wings Air, Citylink and AirAsia.